MOSCOW, December 13. /TASS/. 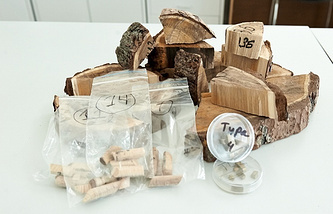 Researchers from Institute of Engineering and Building at Peter the Great Saint Petersburg Polytechnic University (SPbPU) have invented a technique of improving wood tissue, said the media service of SPbPU. According to the scientists, they have managed to turn wood into a hybrid wood-polymer nanocomposite with advanced properties. 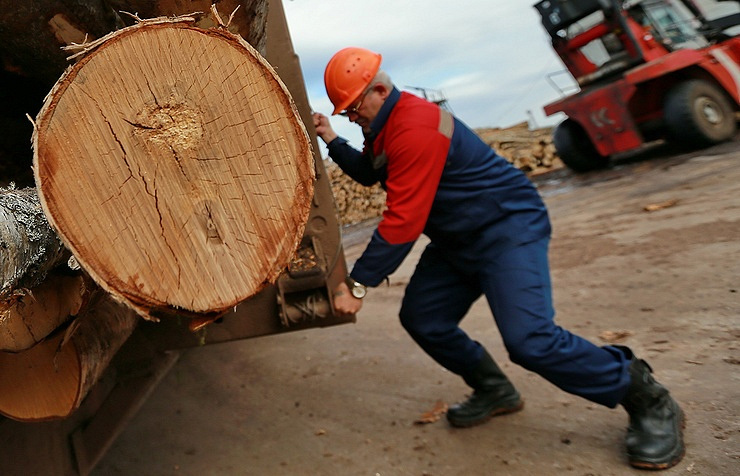 "The new materials by far exceeds raw wood in durability and longevity with the best properties of wood remaining untouched, " the researchers elaborated. Professor at SPbPU Andrey Ponomarev and Ph.D. student Alexander Rassochin suggested impregnating the wood with an epoxy-based coating then covering it with a grid of carbon fiber-reinforced plastic and finally spreading a protective coating called "EpoxyPAN" developed at SPbPU. The combination of the base coating, carbon plastic, and protective material makes the wood more durable and water- and fire-resistant. The new material could be suitable for electrical transmission towers, columns, building construction components such as trusses and frames, bridges, and lampposts, as it about 40% lighter than its metal analogues and 10% cheaper.